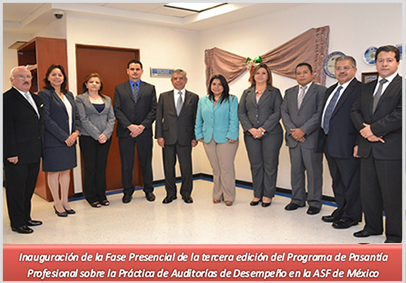 The Capacity-Building Committee (CCC) has the pleasure of announcing that on September 17, 2014, the inauguration of the face-to-face phase of the third edition of the 2014 Professional Internship Programme on the Practice of Performance Audit took place. The virtual phase, meanwhile, took place between July 3 and September 5. 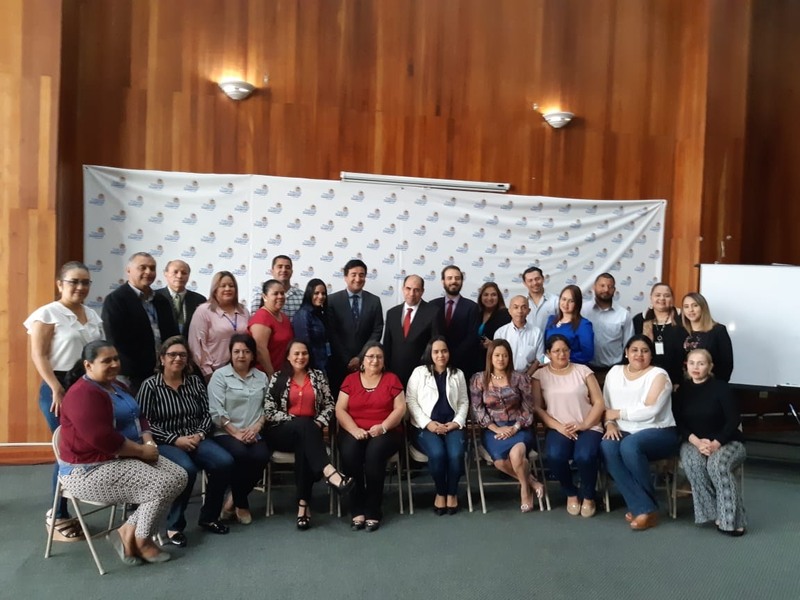 This practical learning activity – being executed this year by the Supreme Audit Office of the Federation of Mexico – was planned and programmed in the framework of the CCC’s Annual Operating Plan. 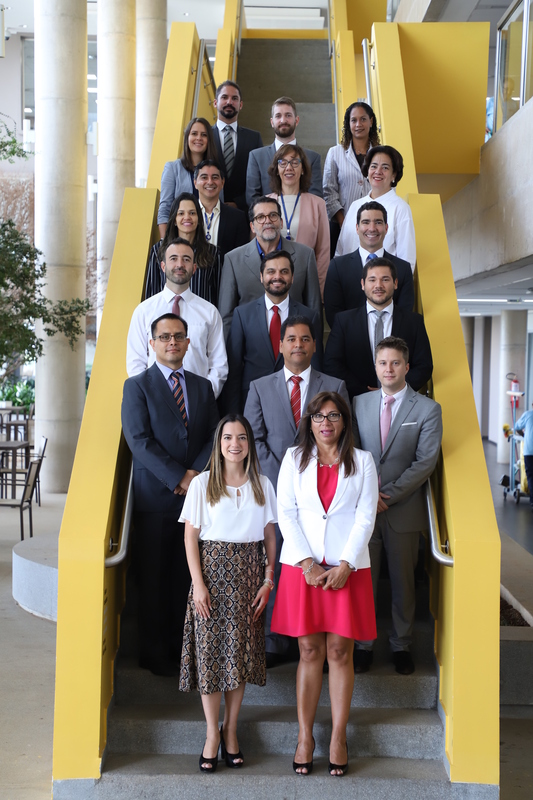 Through the professional internship programme it is intended that interns should acquire fresh knowledge and both individual and organizational learning on concepts, techniques, strategies and methodologies related to government control, in order to strengthen their professional competencies and contribute to the improvement of their work and their respective SAIs through the exchange of experiences and direct participation in the execution of audit work. 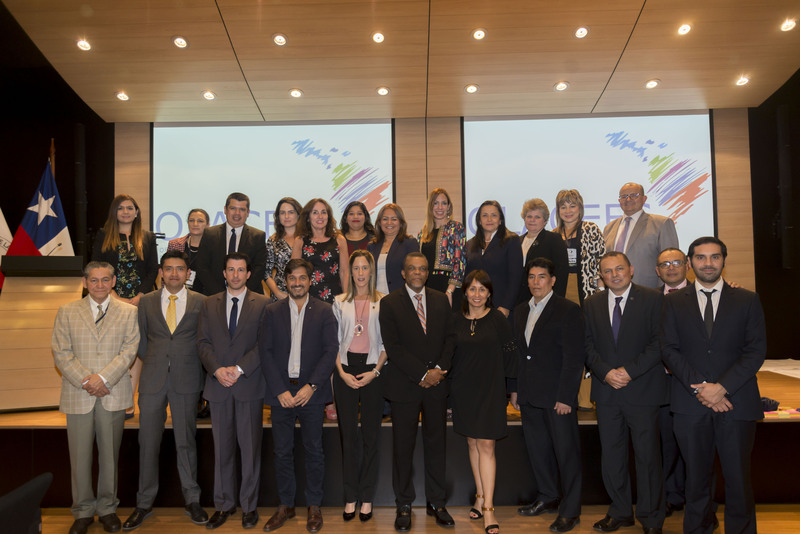 The inauguration of the face-to-face phase, which will last three months (from September 15 to December 12), was atended by authorities from Mexico’s ASF and the interns Alexander Segura Segura from Costa Rica’s SAI, Flor Emperatriz Carmona Rivas from El Salvador’s SAI, Silvia Cristina Duarte Lucero from Guatemala’s SAI, Kenia Carolina Mendoza and Osman Humberto Irías Ramos from the Honduran SAI. The spirit of collaboration from Mexico’s SAI and the other SAIs involved in carrying out this phase of the programme is worthy of note. We are sure that given the interest and ability shown, this internship will be fruitful.